Cook Book Alert: How To Cook Everything! The Huffington Post recently posted a list of New & Noteworthy Cookbooks for Spring 2012 and I must agree with this pick. 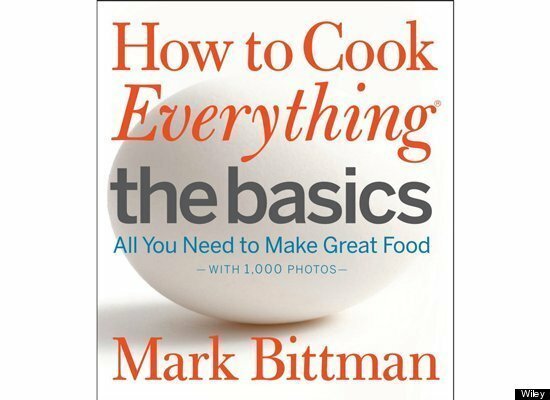 Mark Bittman’s “How to Cook Everything” has been a standard cookbook for more than a decade, but this new photo-intensive cousin is designed to help those “new2cooking” who think they cannot turn on the stove without visual instructions or feed their scramble eggs to the dog. In addition to images of finished dishes and simple techniques Bittman includes a number of useful cooking guides showing, for example, how to distinguish between rare and medium-rare meat. The 185 recipes are primarily for safely familiar dishes, but there’s enough adventure here to lead budding cooks into new areas as well.